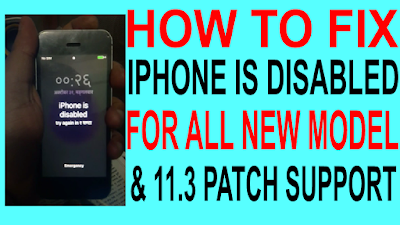 Home / HOW TO FIX IPHONE IS DISABLED FOR ALL NEW MODEL. 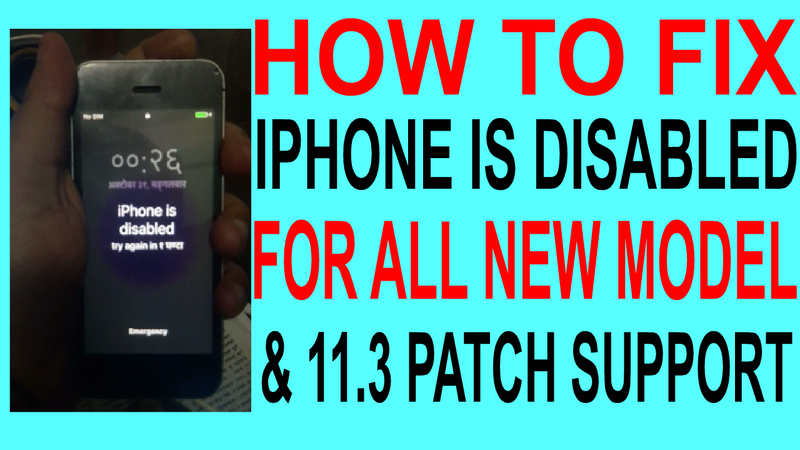 / videos / HOW TO FIX IPHONE IS DISABLED FOR ALL NEW MODEL. Iphone Disable File Required File. 1# All Iphone Firmware File download link. How To Fix Disable Iphone? 4# Connect your phone on itunes mode. 6# Click keyword shift buttion then click restore tab on itunes. 7# Now select download firmware file. 8# Now flashing process your phone. 9# Few time waiting your phone lock remove complite.